With the hope of selling your home for the highest price possible, there are a few factors to consider when putting your home on the market. 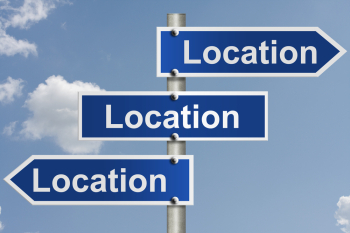 Location – Buyers take many factors into consideration when purchasing a home. 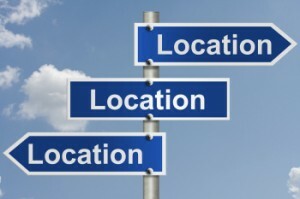 Location being one of them. Buyers may look at what’s been happening in the community as far a recent sales activities. Local schools may also be a factor they are considering. With today’s gas prices location of their new home to their place of employment could also play a factor. Many buyers look at what the community has to offer as far as amenities and distance to shopping, eating and entertainment. If there is enough to do by either walking or riding a bike, buyers will see it as a plus to save on having to use a car. Buyers also take into consideration if the location has an negative features; poor views, to close to the freeway, large power lines, industrial nearby or possible noise from trains or planes. Floorplan – While buyers tour homes they are visualizing how their belongings will fit in the rooms and how many rooms they truly need. Gone are the days when buyers are looking for big with lots are rooms. Today’s buyers are thinking more about what they “really” need and not so much on what they may think they want. Recently we posted a blog about de-cluttering and getting your home ready for sale. More and more people are realizing they don’t need a lot of things and a lot of space. Click here for the blog about clutter. 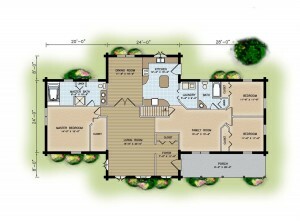 Floorplans are a key factor when choosing the right home. Having a spacious floorplan can make even a smaller home look larger. Why have too many small bedrooms when you could have fewer larger size ones. Wear and Tear – Buyers hope to get the most for their money. When making an offer on a home, buyers are more likely to submit a better offer when the home looks move in ready.Historic homes can be worth as much as new homes if they are maintained properly and show their value. It can also be helpful when maintaining homes and upgrading them that the seller provide the paperwork showing what was done. 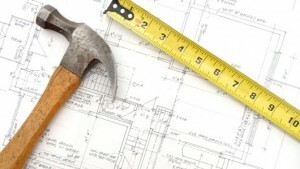 Buyers like to see as much documentation on the home improvements as possible. Renovation – Sellers need to make wise renovations, it is possible to make too many renovations. Over doing it can actually hurt the property’s value. You want to keep consistent with the other homes in your subdivision with the same square footage. Take into consideration when it’s time to sell, your home will be compared to the other models with the same square footage in your area. Thinking about selling? Give Troy Reeves & The Reeves Team a call. We can stop by and give you suggestions to get your house ready and share with you the price that homes like yours are currently selling for. Previous Previous post: When homes aren’t selling! Next Next post: Back to School – Can you believe it’s that time already?